An investment that pays for itself and then quickly begins to pay towards the bottom line going forward. Every Air-Weigh scale is incredibly accurate, measuring specific axle group weights at the loading site. Advanced communication capabilities and integration helps smarter business decisions to be made. Get the data that you need when you need it. 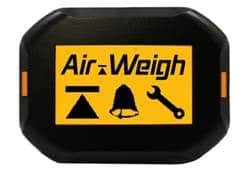 Air-Weigh provides two tractor scales. The pared down QuickLoad and the full-service, fully integrated LoadMaxx. Find out which scale is right for you. Make your trailer self-weighing with the LoadMaxx Trailer Scale. 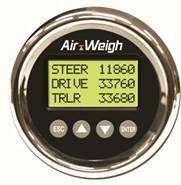 Packed with premium features, this scale works with both mechanical and air ride suspensions. LoadMaxx Tractor and Trailer scales work seamlessly to provide a complete weighing solution. See both tractor and trailer weights with our scale solutions. LoadMaxx is the all-in-one solution for fleets who drop & hook and want to see both tractor and trailer weights all on one in-dash display. Outfit your entire fleet with LoadMaxx and it won’t matter which tractor is pulling which trailer. 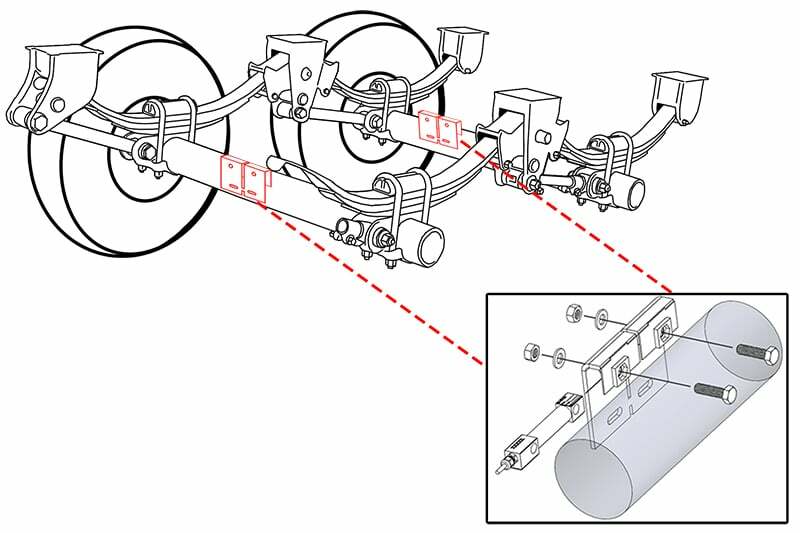 Steer, drive, trailer, GVW and Net Payload weights will display automatically in the cab without any driver interaction. 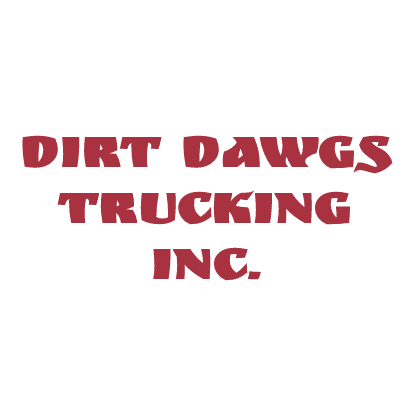 If you keep the same tractor and trailer tied together, then we have two dedicated systems that will provide you with both tractor and trailer weights in the cab. QuickLoad and LoadMaxx provide all of the same quality and durability with the biggest differentiator being third-party on-board computer integration. 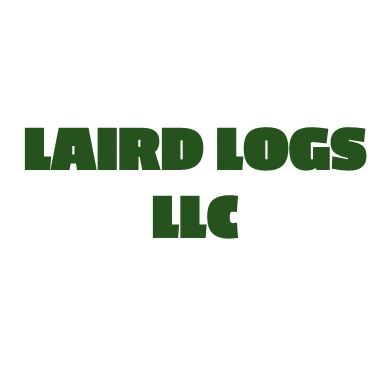 View our product specs to determine the right solution for you. Get more from your haul! LoadMaxx Dedicated comes with all of the same features as QuickLoad with the added benefit of third-party on-board computer communication. LoadMaxx Dedicated will integrate with your OBC to better manage weight data, increase fleet efficiency and maximize profitability. The QuickLoad Dedicated scale helps drivers avoid costly fines while improving load efficiency. 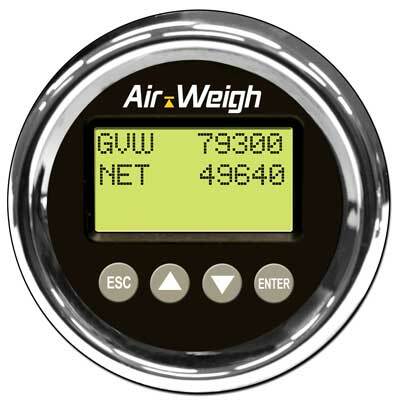 View real-time weights at the loading site on an easy-to-read in-dash display. QuickLoad is the most economical option with the same accuracy and durability as LoadMaxx. 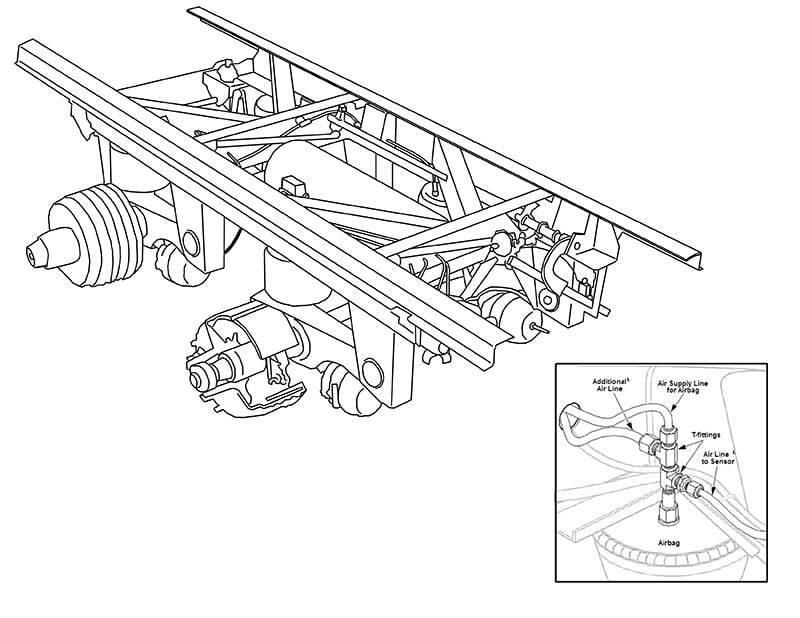 LoadMaxx is a true drop and hook system for fleets that mix and match their tractors and trailers. Our LoadMaxx scales communicate with one another seamlessly, requiring no driver intervention. Together, LoadMaxx tractor and trailer scales integrate with your third party on-board computer for easy weight data transfer and analysis back at the home office.